Heather joined the firm in September of 2015. 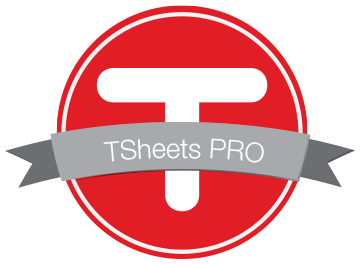 She is responsible for individual tax return preparation, property tax reporting, tax research, client bookkeeping, assisting in quarterly prepared financial statements, and supporting clients with software application needs including QuickBooks. Prior to joining the firm, Heather ran a childcare business out of her home. She earned a Bachelor of Arts degree from Maryville University and is a QuickBooks Certified and Online Advanced Pro Advisor. In her free time, Heather enjoys watching her four children play in their sporting events. She enjoys music, reading, and loves to cheer on the St. Louis Cardinals. To impact the lives of all those we touch so they discover their greatest potential. 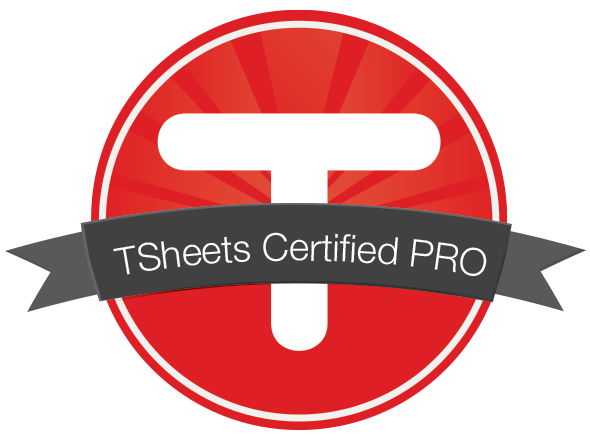 We provide added value to our clients by offering QuickBooks and TSheets expertise. 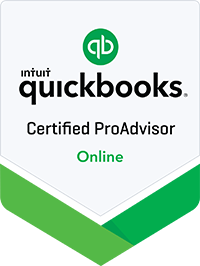 Our QuickBooks ProAdvisor certifications ensure that we can effectively guide you on system setup, navigation and features…as well as ensure that you maximize the power of the system to keep your books in order. QuickBooks Online is the engine that powers financial insight. We rely on QBO to organize and analyze your data in order to provide you with deep insight into your financial position. 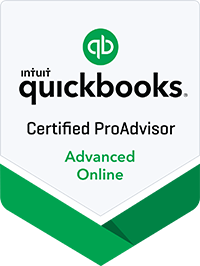 Let QuickBooks Online be the engine that powers your success.